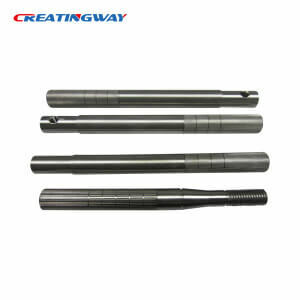 Creatingway also offers more auto parts machining such as wheel shaft, gear, tools parts, Customers always have very strictly standard on these parts, and these parts size is bigger than common our machining parts, we have special big CNC machining to complete these parts with high precision, meanwhile, we also offers matched secondary machining process including finishing, welding and assembled service for you, Creatingway is always do our best to complete your parts perfect.. These Auto parts machining materials have many of types, we have common 316SS, 303SS, 304SS, 7075AL, 6061AL, 4140, Brass etc, for more materials information, welcome visit our material sheet. For parts finishing process, welcome visit our parts finishing services. We would like to take motor shaft machining process, we have to machining lathe it under setting condition, and using 2D,3D inspection facilities to ensure product quality, our engineering team and QC team is strictly check out each of production process and using SOP and QA/QC file control its process and quality. 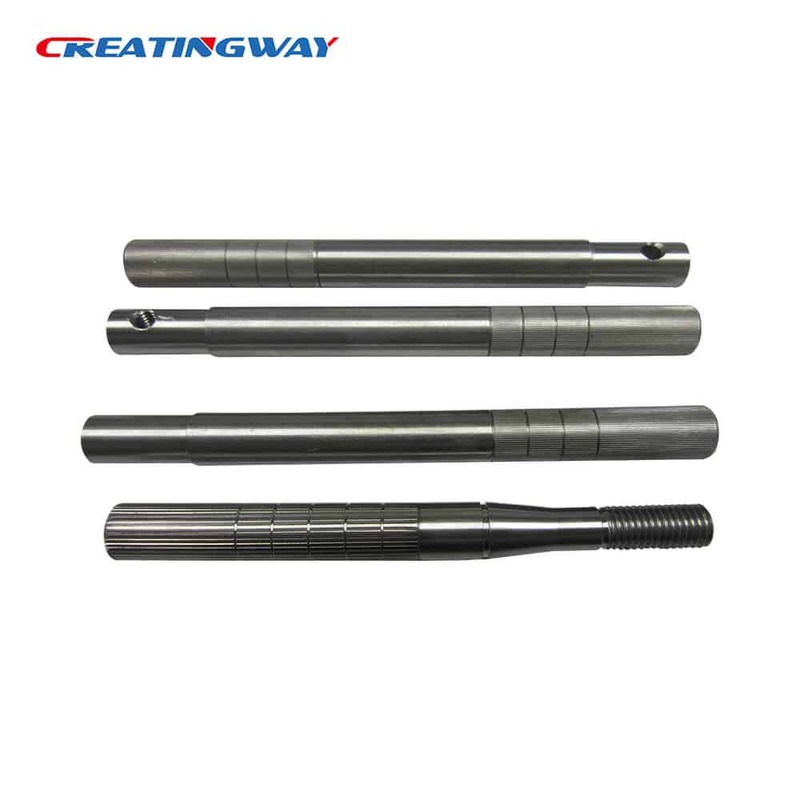 You can start one easy project with Creatingway, from sample trail, small lots production to final mass production, you will feel one-step service. We uses DFM/PFM to ensure project details, our engineer team will be closed to work with you for each of process, report you in time. I had no idea that you could machine so many parts for cars. It makes sense that there would be a lot of things that would be easier to form through machining than any other process. It also makes me glad that there are a companies out there who are able to do that kind of work. Thanks for sharing! Yes, we have produced so many of auto parts like shaft, plate and relative inspection facilities for cars, if you have any of these projects, also, you can send them to our sales email or my email， so we can support you, get you best help. Thank you.